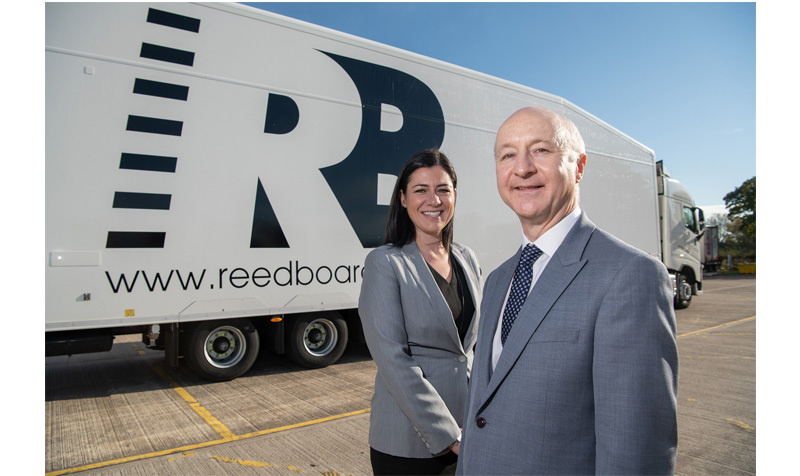 Temperature controlled storage and transport firm Reed Boardall has been named Fresh and Frozen Foods Haulier of the Year by retailer Tesco. 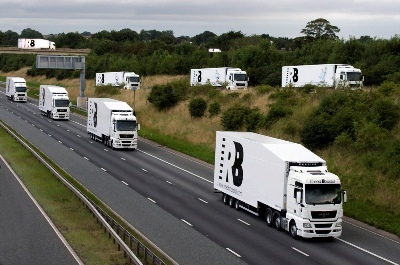 The firm, which operates from a 142,000 pallet capacity cold store in Boroughbridge, North Yorkshire and runs 160 refrigerated trucks, won the award for a combination of good service and the use of high-capacity double-deck reefer trailers. 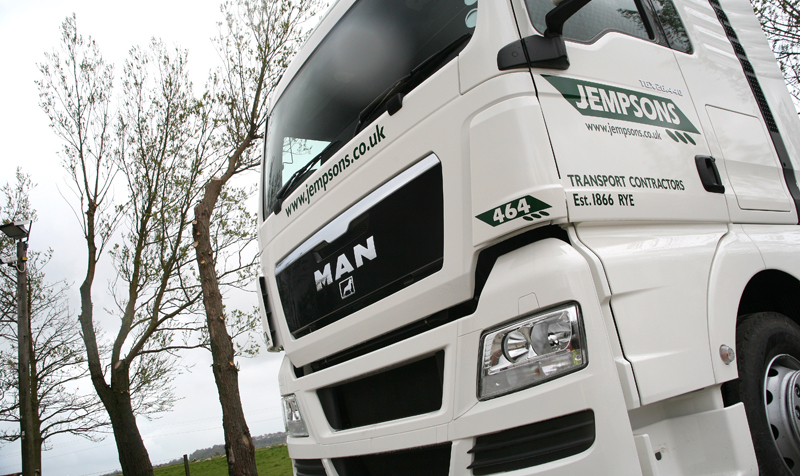 John Jempson and Son saw profit more than double in 2015 boosted by the sale of its Palletforce shares. 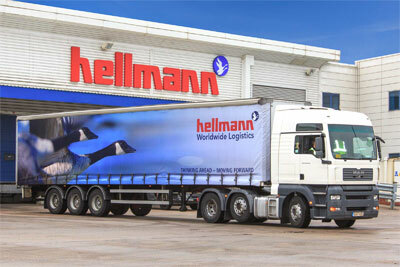 The future of Hellmann Worldwide Logistics rests on the success of a major refinancing deal being negotiated by its German parent company, the 3PL’s auditor KPMG has warned.